This unique two-volume, IBPA Benjamin Franklin gold award-winning wine-and-food lifestyle book set is available in two versions: a Limited Collector’s Edition presented in a custom wooden “wine crate” (400 hand-numbered copies); and a deluxe linen-wrapped slipcase edition. Both are available online and at the property. Book One is a connoisseur’s textbook, diving deep into the vitner’s life on a vineyard and into the cellar. It’s set on the historic nineteenth-century estate of Napa Valley pioneer Henry Hagen – a property that today has been lovingly restored and reimagined in the form of the twenty-first century Palmaz Vineyards and winery, one of the most architecturally significant and technologically advanced gravity-flow, gravity- finish winemaking caves in the world. 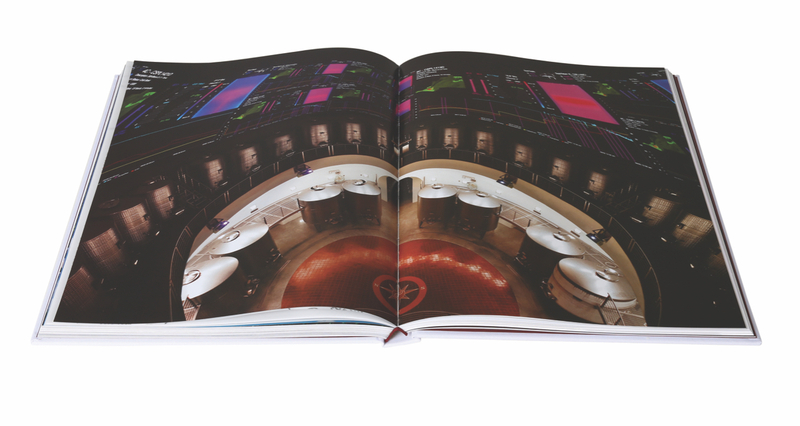 This book features a yearlong visual tour of the vineyards’ cycle, architectural drawings, weather conditions and a full anthology of the wines produced on the Palmaz Vineyards estate. Book Two is an anthology of the cooking and entertaining on the Palmaz Estate over the past 15 years. 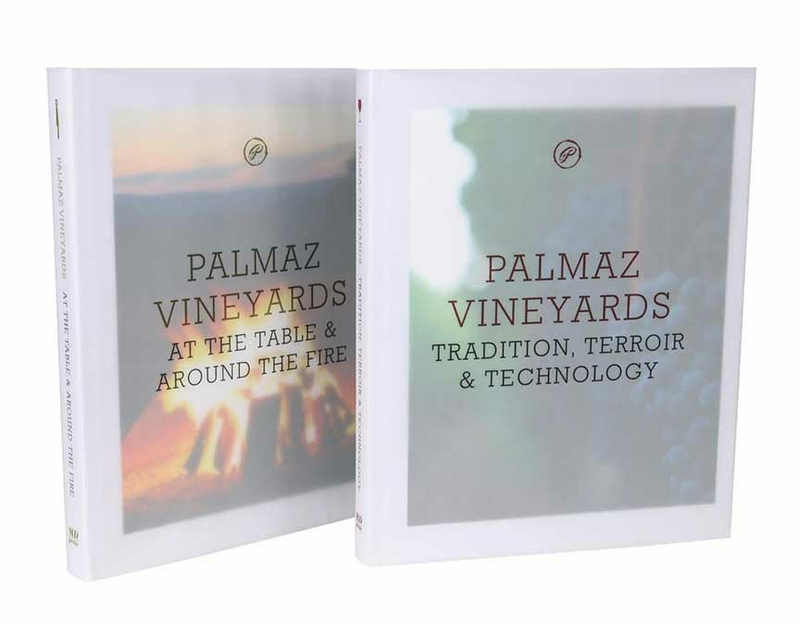 The Palmazes’ passion for bringing family and friends around the table is detailed in the chapters that cover entertaining of many kinds, from technical wine-and-food pairings to casual lunches and barbecues, and even formal dining. Each of the 130 recipes was designed to bring the family’s passion for food and wine into your kitchen. It’s a feast to nourish the mind, the soul…and of course the appetite.